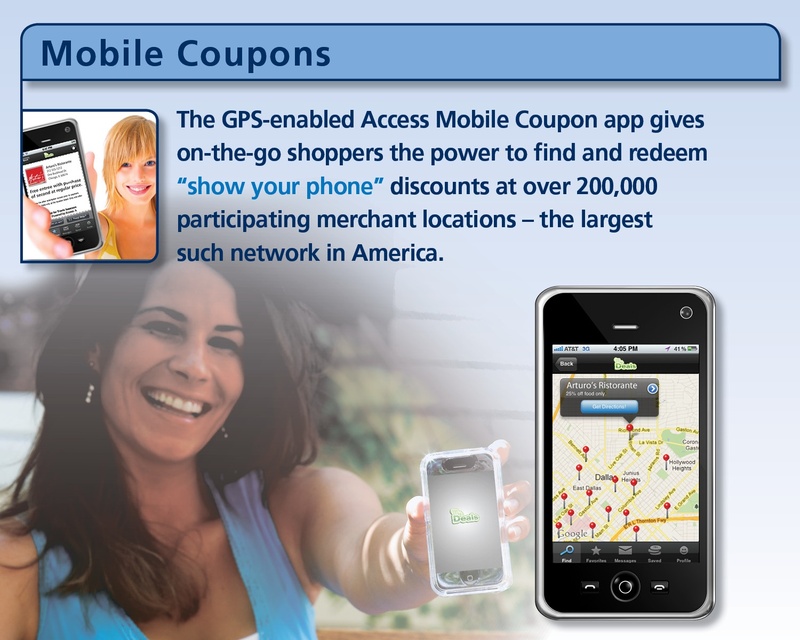 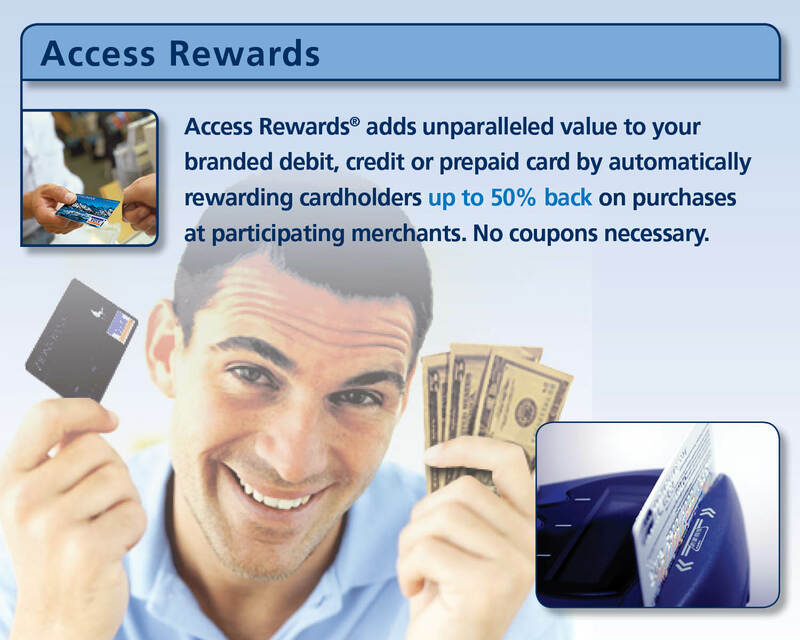 For over 30 years, the Access mission has been to create America’s best private-label network of merchant discounts and rewards. 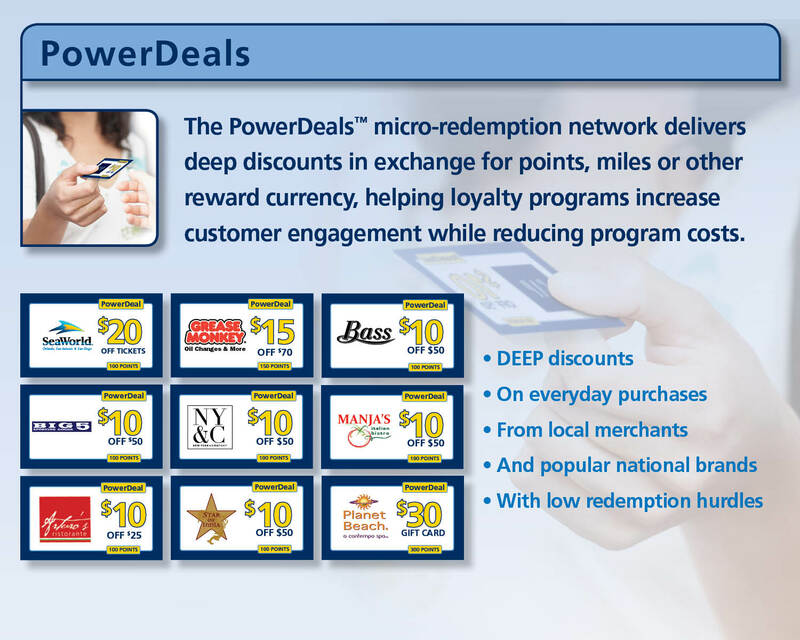 Now, with over 300,000 participating merchants offering discounts of up to 50% in virtually every U.S. market, organizations everywhere have come to agree. 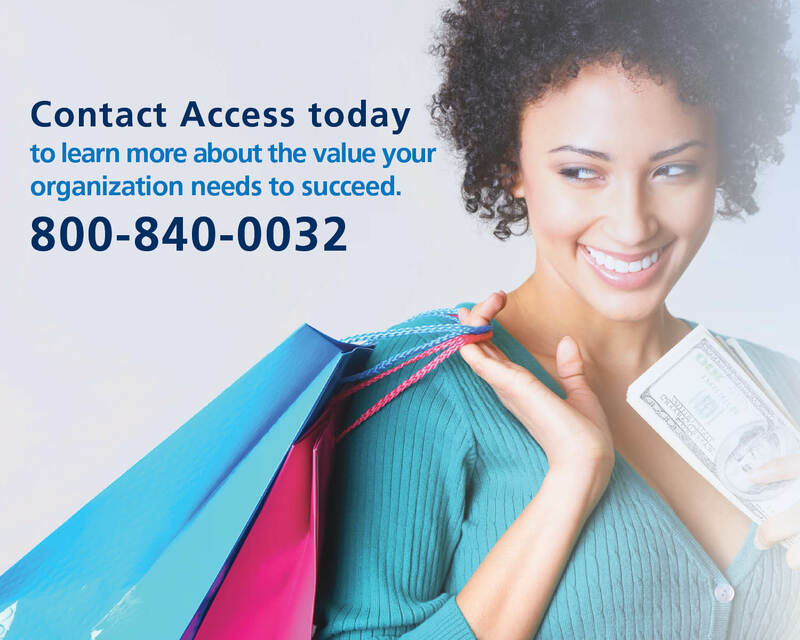 We even offer targeted merchant recruitment services to organizations that need help securing specialized deals outside of our network. 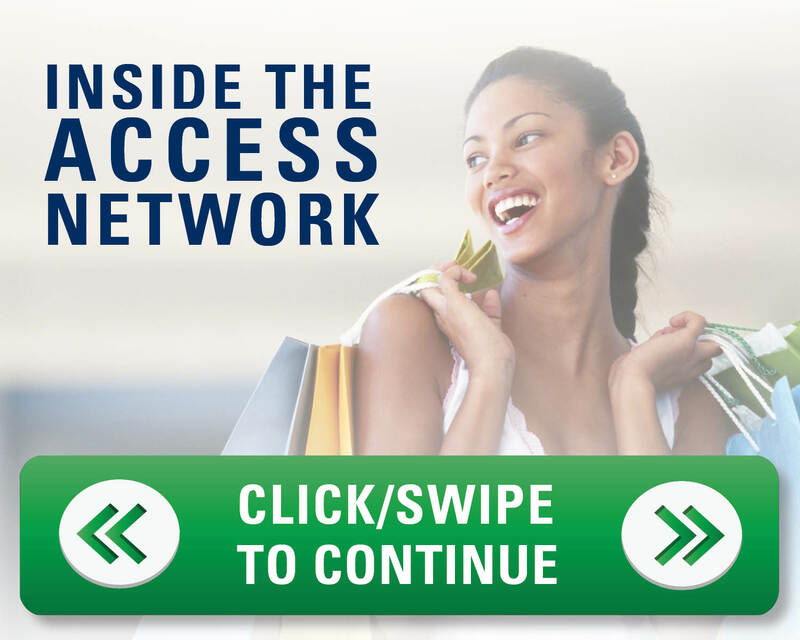 At Access, our merchant content delivery system is designed to help you customize a program to fit your needs and brand. 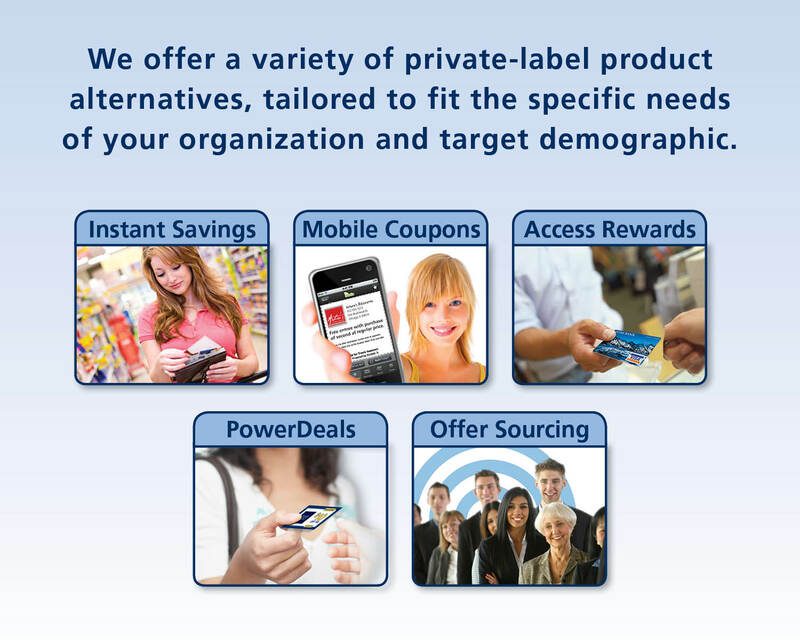 Our merchant content can be fully private-labeled and delivered as if being offered directly by your organization. 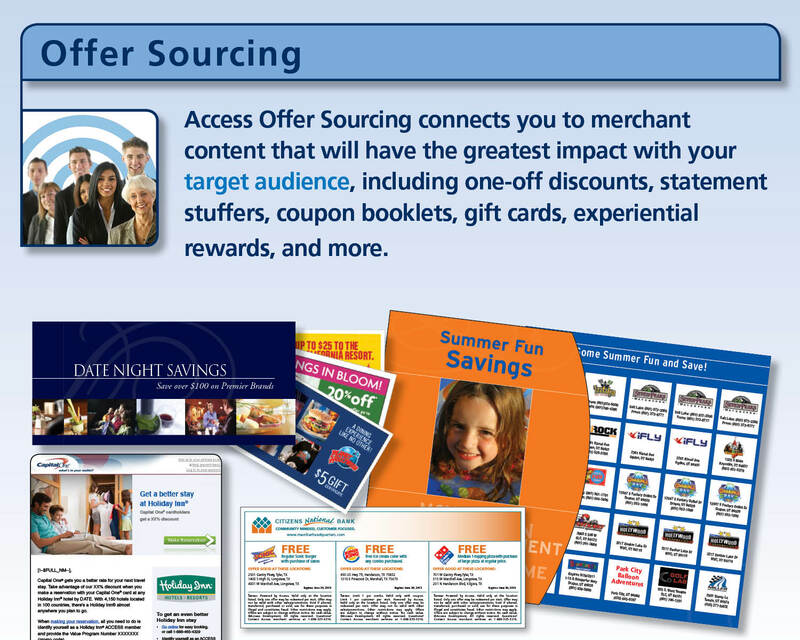 We also expose our content via API to aid in complete customization by your developers. 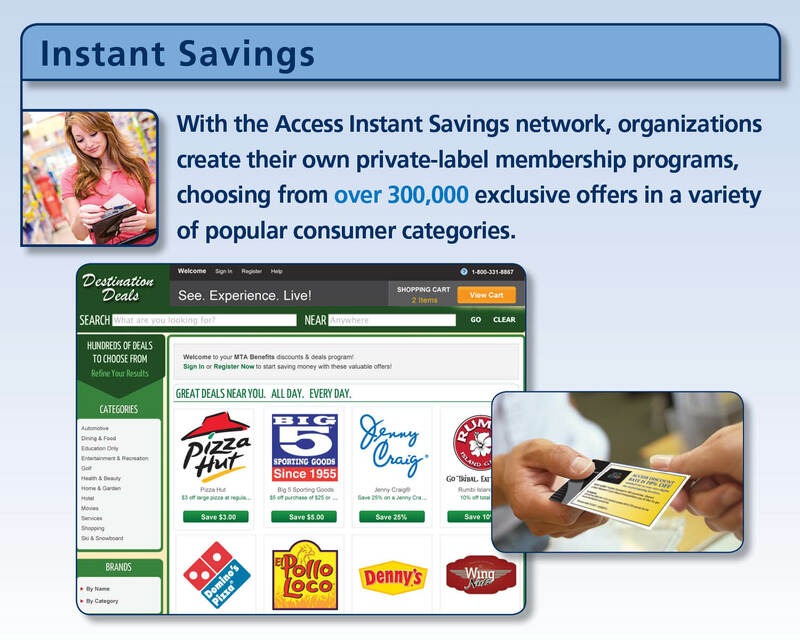 In addition, Access products and support services ensure that all the needs of your loyalty initiatives are met. 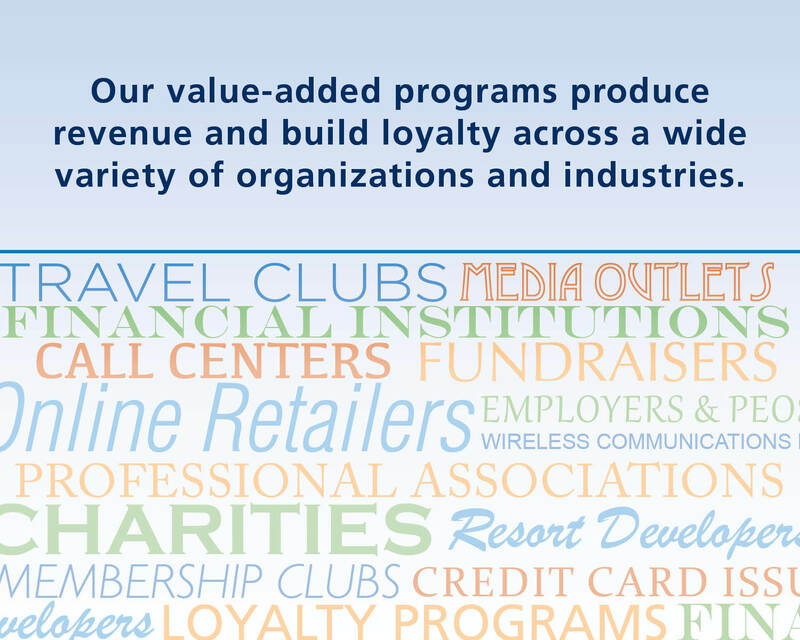 They include custom web design and implementation, member analytics, email marketing, graphic design & creative services, printing & fulfillment and toll-free customer service. 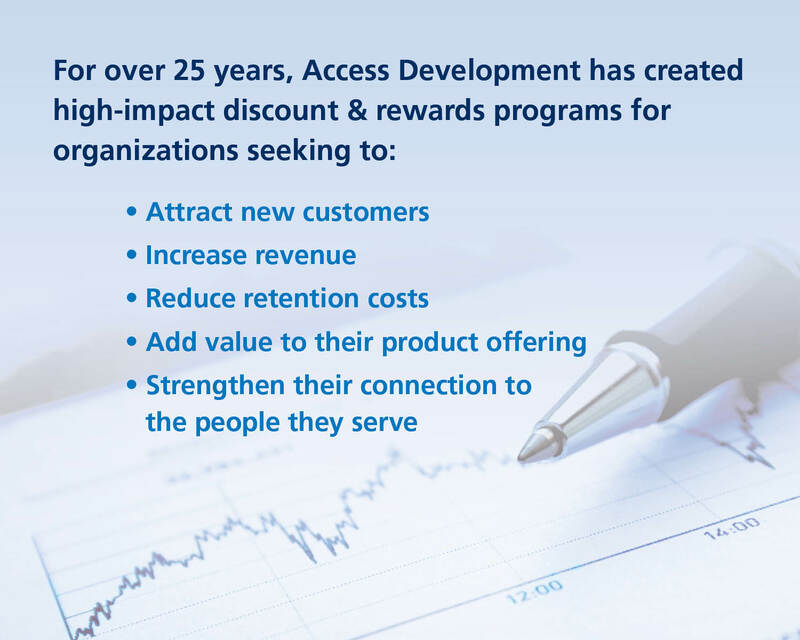 In other words: we do the work, you reap the rewards.